Pssst . . . Did You Know That Home Care Isn’t Just For Seniors? We all have ideas of what home care is, but what most of us do not know is how home care has changed over the last decade. It is now becoming the transition to a healthier environment for anyone in need. For some, it is help in the home that will be ongoing; for others, it can be just a short term respite. The aging population has increased ten-fold and most seniors would prefer to stay in their own homes rather than moving to a facility. Home care can be anything from companionship, light housekeeping, meal preparation and medication reminders, to full care, including; bathing, feeding and supervising to ensure safety, especially for cases of early dementia and/or fall risks. For anyone transitioning from the hospital to being back at home, and not ready for complete independence, home care can assist those of any age that are well enough to be discharged, yet not fully capable of caring for themselves with the tasks most of us take for granted. Adjustable as the individual’s health improves or declines, home care is also a respite for family members who are shouldering the care of their loved ones. Home care gives everyone some freedom and helps to keep harmony and love in the family, while reducing some of the stress for the family caregivers. Home care for the young is not just a parenting role. Parents of special needs children as well as working parents who may need assistance getting their children ready for school or to handle the transition of getting on or off the bus. Being there for that gap between school and parents returning from work, or simply giving parents some time to spend with their other children is a gift! All ages of our population may need help in their daily activities, whether it be for one hour a day or 24 hours, 7 days a week. These folks may require aid not only for themselves on a regular basis but also some much-needed respite time for their parents or other family caregivers. Not all home care is created equal! Do your research and insist on the best. There are two levels of non-medical in-home care licensing in the state of Delaware; Home Health Agency, Aide Only (HHA-AO) and Personal Assistant Services Agency (PASA). Now, are you wondering what differentiates the two? HHA-AO agencies are required to have RNs on staff to conduct a full RN assessment prior to care and every 60 days thereafter. They develop and oversee a care plan and the aides associated with each client. The aides coming out to assist these families are either CNAs or HHAs that have at least 75 hours of documented personal care experience. These aides are required to complete 12 continuing education units each year. Lastly, the HHA-AO agencies are required to have a full-time agency director on staff that has a bachelor’s degree in a health related field. PASA agencies are not required to have nurses on staff nor do they have any education requirements for their director. Credentialing requirements are not necessary upon hire and their caregivers need only 2 CEUs per year. Both levels of licensing require a federal background check with fingerprinting, drug testing and reference checks. CarpeVITA Home Care is a HHA-AO agency providing compassionate, high quality home care to clients of all ages, to improve their quality of life by enabling them to stay in their own homes. 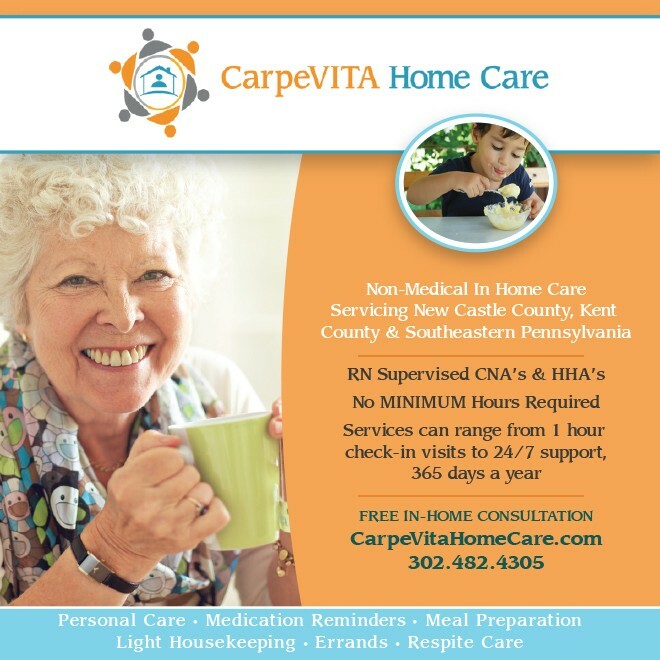 CarpeVITA Home Care is not a franchise, it is independently owned and locally operated. 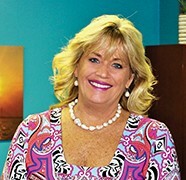 Robyn Mooney, the founder and president, decided to build a home care agency that would solve the problems of caregiving that she experienced with her own family and friends. At CarpeVITA Home Care, Robyn surrounded herself with a dedicated, professional team and insists on upholding high standards of honesty, compassion, respect, dignity and confidentiality. CarpeVITA treats every client as if they are family and does not require a minimum number of hours per shift or week. Flexibility is a cornerstone of our business. Enjoy LIFE!!! Leave the care to us.